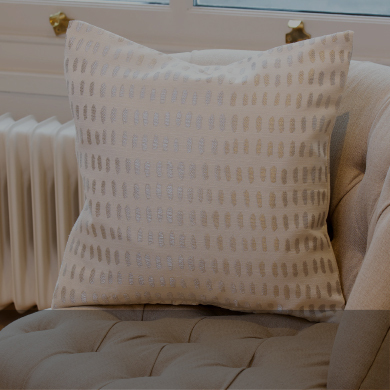 The creative force of UK cushions, Mason Gray offers a range of beautifully designed and expertly made cushions that will grace any room. 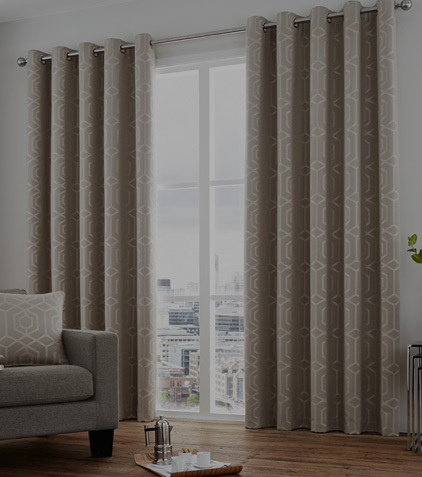 Fabrics are sourced from across the globe and paired with a selection of printed cushions that are designed, printed and made in Britain to ensure that you will discover an amazing breadth of printed designs, jacquards and weaves in a dazzling array of colours and textures. 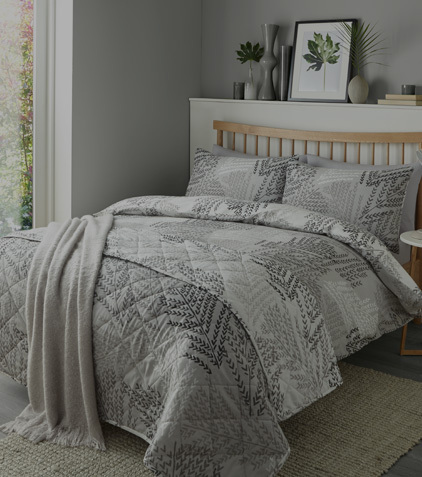 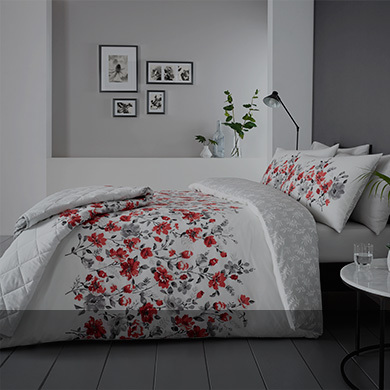 Exquisitely designed, beautifully printed and expertly produced bedding on 100% natural cotton.This beautiful range of bed linen has designs ranging from visually striking to understated elegance. 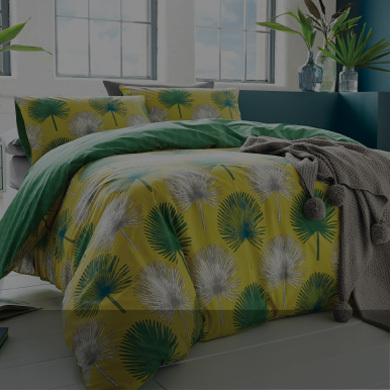 Designed in the UK, Dreams & Drapes bed linen is available in duvet covers over a range of sizes with coordinating pillowcases. 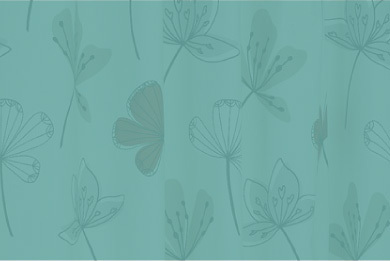 All the designs are printed on easy care polycotton fabric. 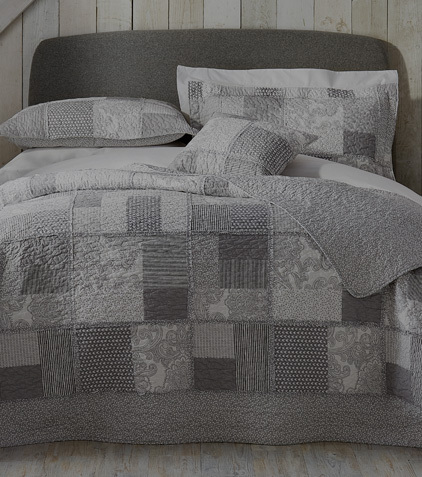 These are accessorised with a selection of complementary cushions, quilted bedspreads and ready-made curtains.